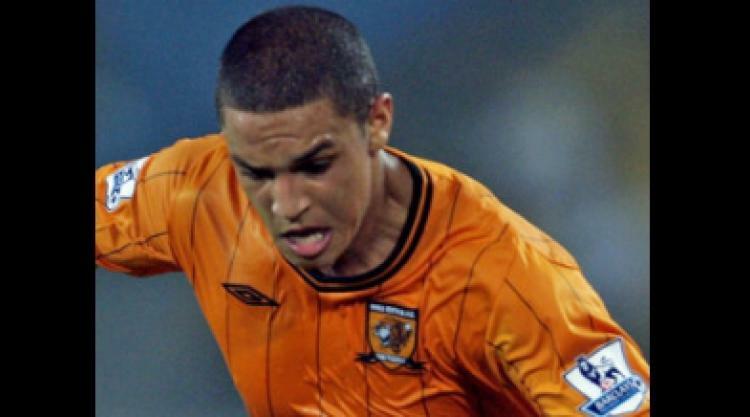 Doyle, 22, arrived in mid-September after just one appearance for Hull this season in the Carling Cup and has started in the last two matches. He told the club's official website: "I've definitely got to go back on December 20 because it's an emergency loan but we'll have to wait and see what happens in January to see how I progress. "It's been nice training all week and playing at the end of it as opposed to not knowing whether you're involved but I've got to keep my head down, work hard and see what happens with Hull and Barnsley." He added: "It's been a good time on the field with winning games and moving up the table and competing with top teams in the division."